Pipemarking is extremely important on industrial sites. 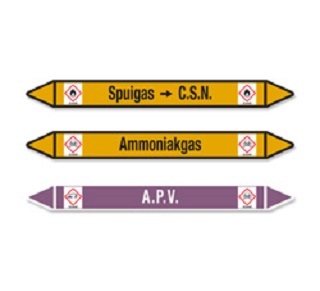 We offer a standard off the shelf range of pipemarkers. For all personalized pipemarking, use our CPM-100 or CJ PRO labelprinters. 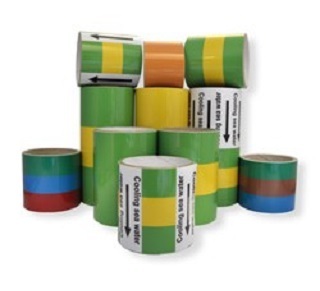 Hazardous materials flow through miles of piping in many industrial, commercial and manufacturing facilities. 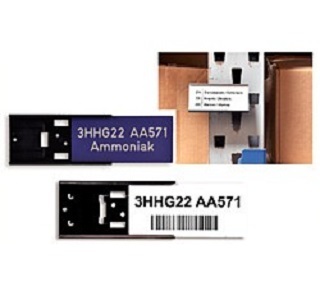 Appropriate pipemarking should be used to make people aware of the materials they carry. We offer an unrivalled selection of pipemarking solutions, tailored to meet each of our customers’ specific pipemarking requirements. 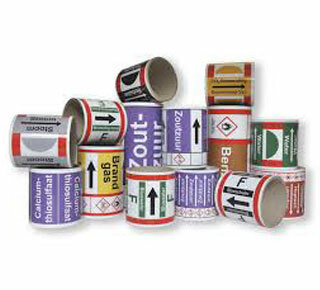 Create Your Own Signs And Labels, Wherever And Whenever You Need Them!